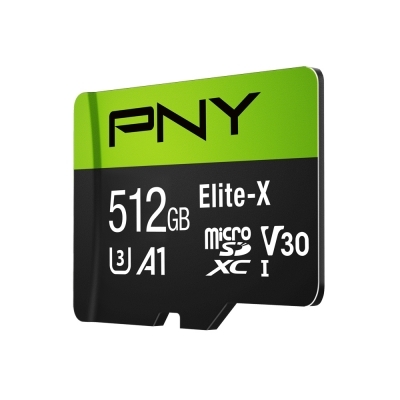 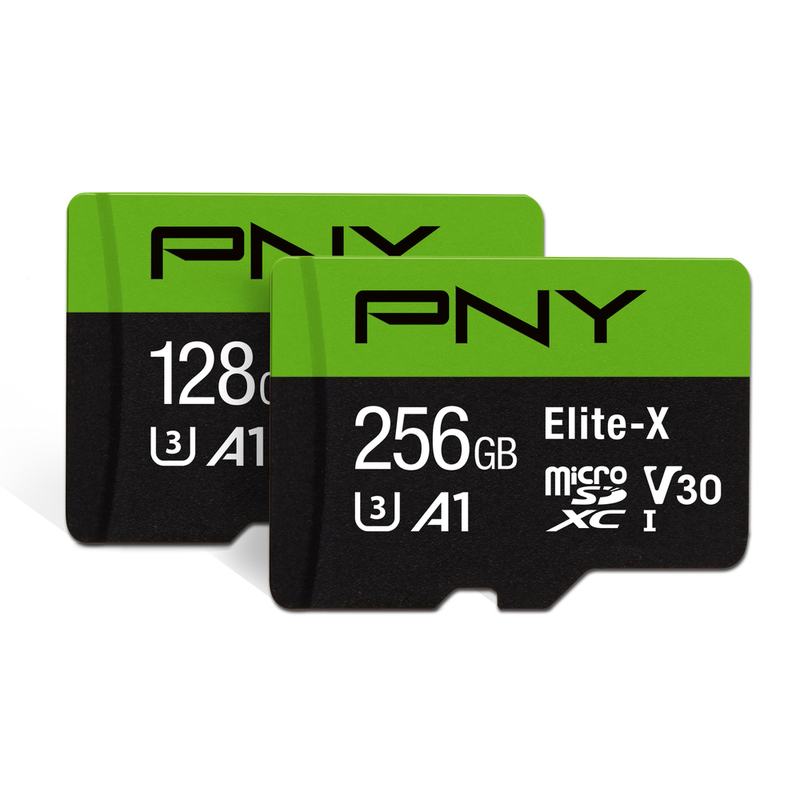 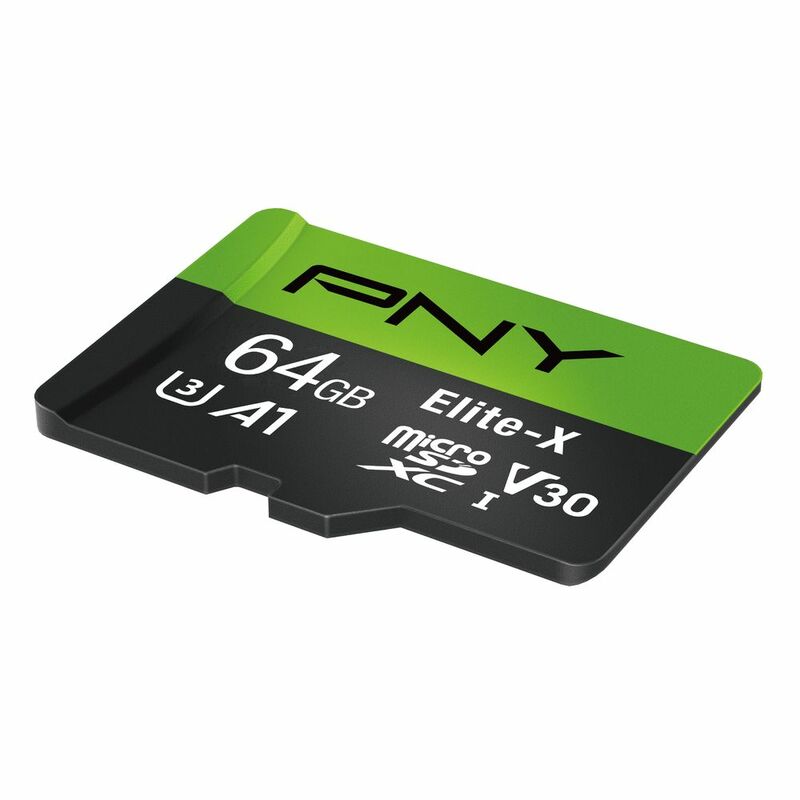 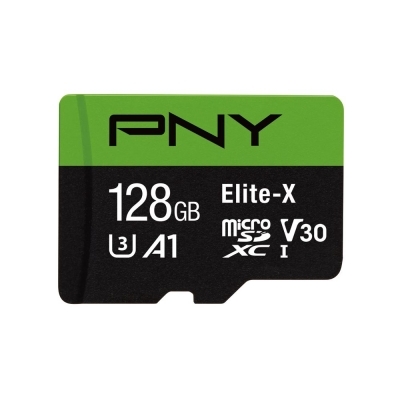 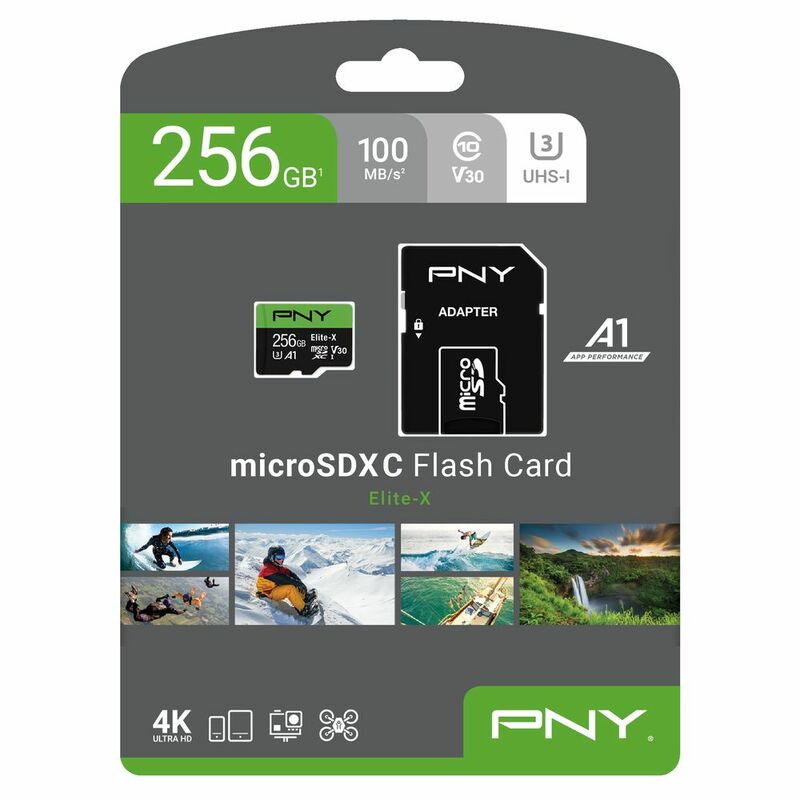 Rated Class 10, U3, PNY Elite-X microSD guarantees fast transfer speeds of up to 100MB/s read. 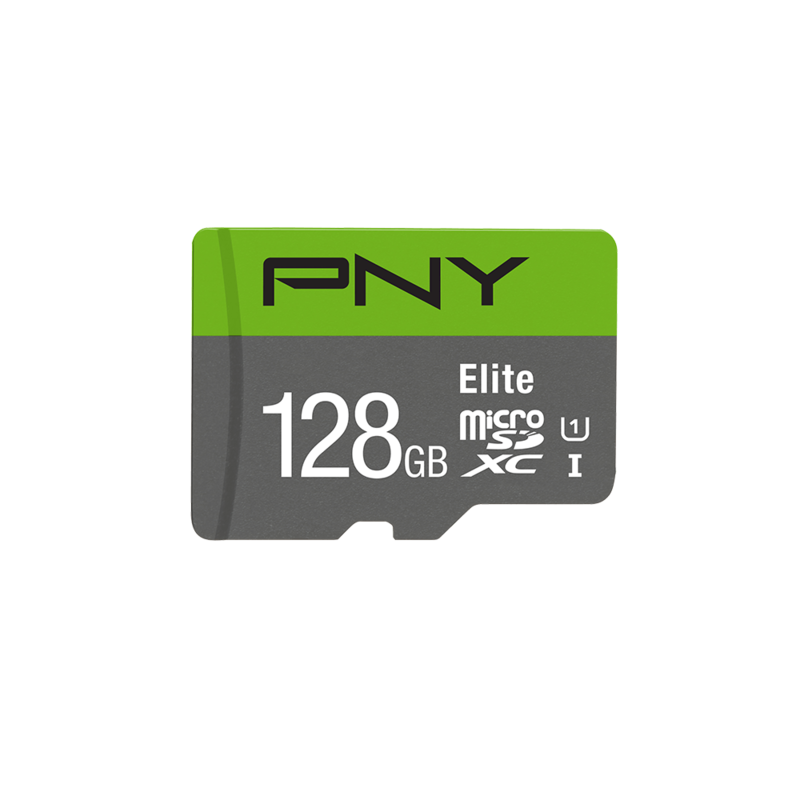 Rated A1 for better app performance on Android(tm) devices, PNY Elite-X allows users to run apps faster and directly from the microSD card. 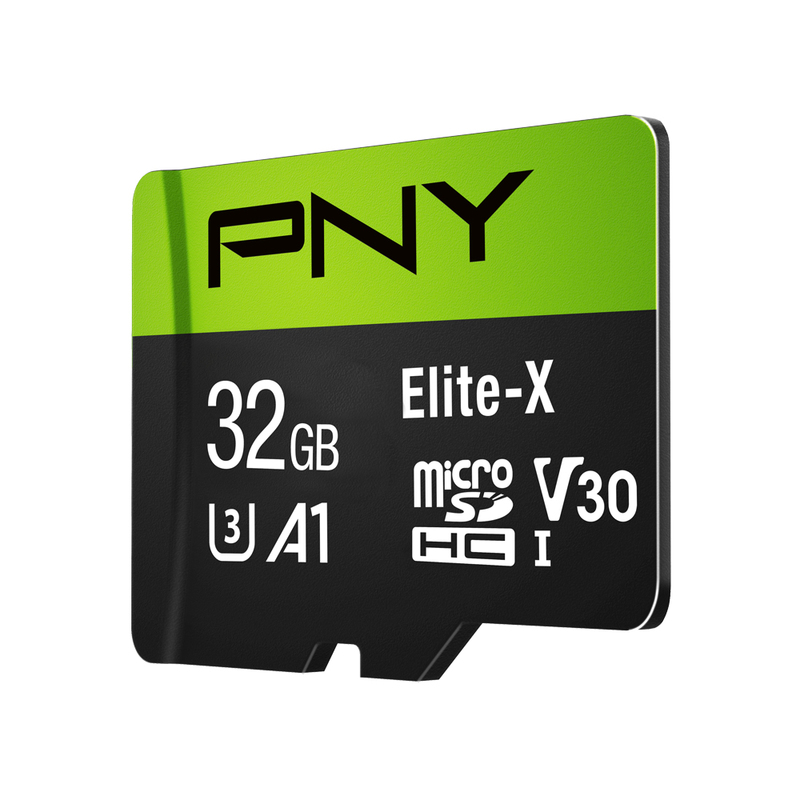 V30 Video Speed Class ideal for recording 4K Ultra HD content at high resolution rate of 4096x3072(pix). 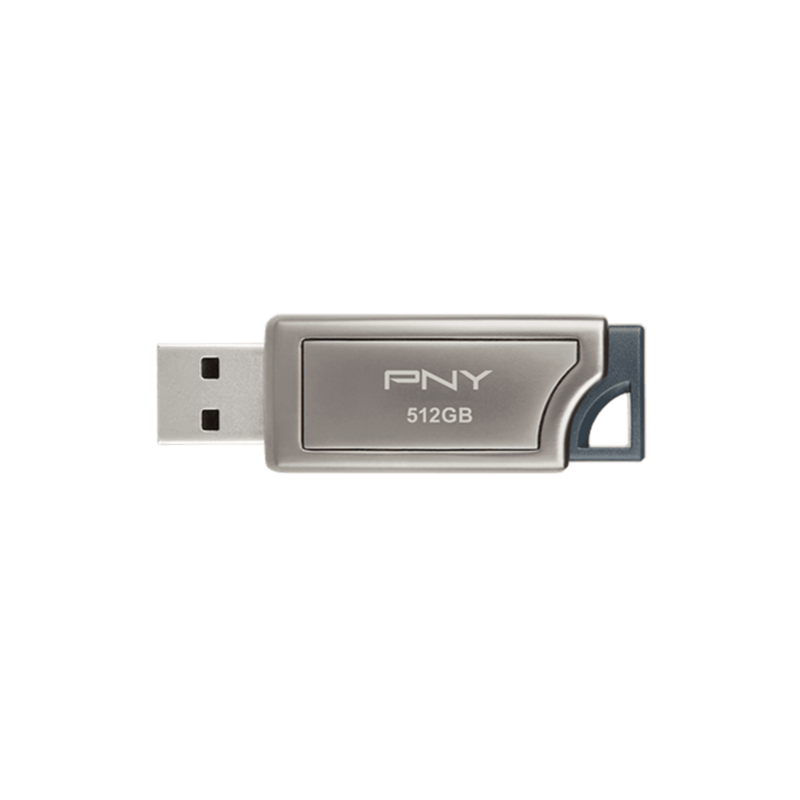 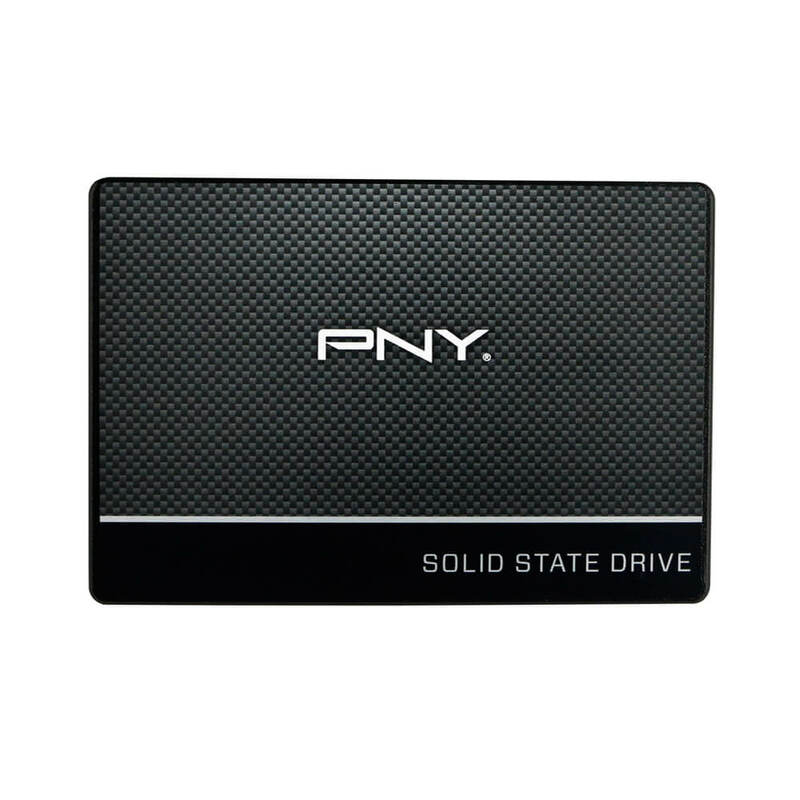 **Based on PNY’s internal testing; performance may vary depending upon host device. 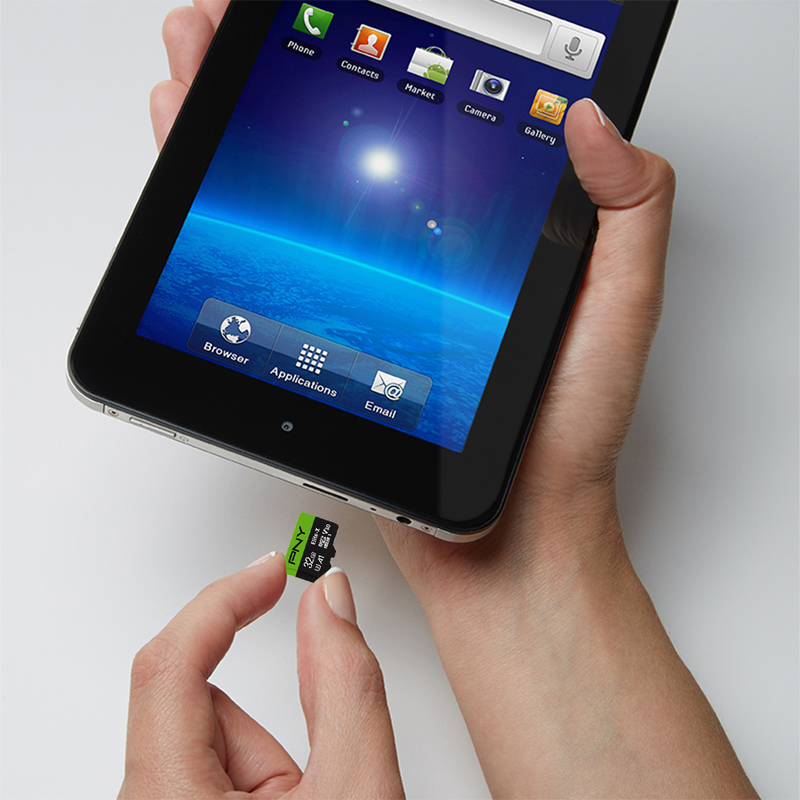 Not all host devices can achieve minimum 100MB/s sequential write speeds. 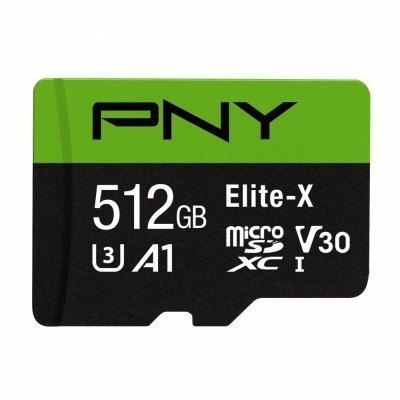 1x = 150KB/sec.